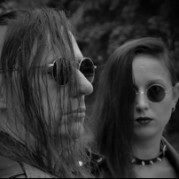 EKP sub-label.Focused primarily on Synthpop, Futurepop and IDM music. Is the newest addition to the Elektro Kommando organization. 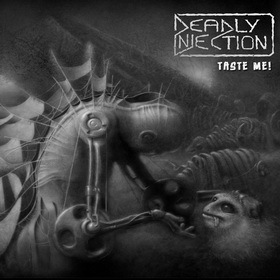 Deadly Injection - Taste Me! Share the post "Taste Me!"